Suddenly they were all talking! Recently, working with a Nursery teacher we observed that when we put the children in pairs to do a talk task most of them didn’t talk. We decided to model pair talk taking it in turns with a ‘talking toy’ - passing it backwards and forwards between each other. 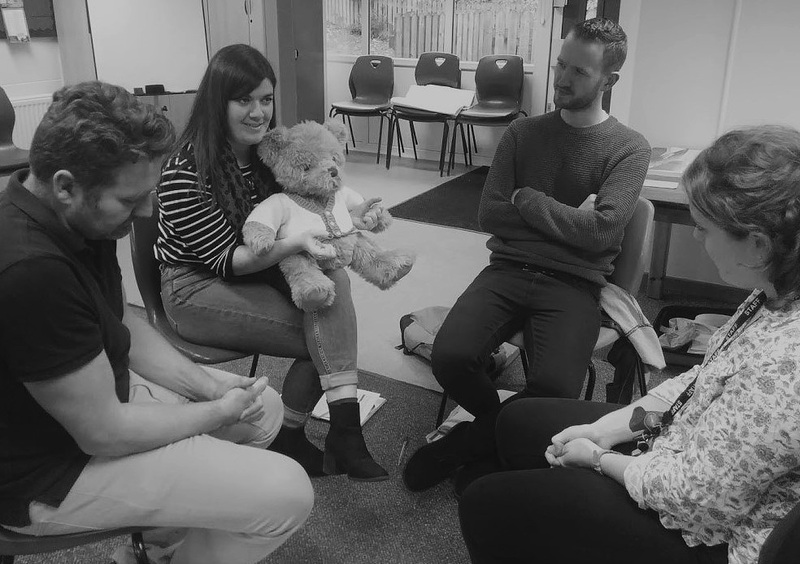 We then gave a ‘talking toy’ to each pair and it was like magic - suddenly they were all talking, taking it in turns! 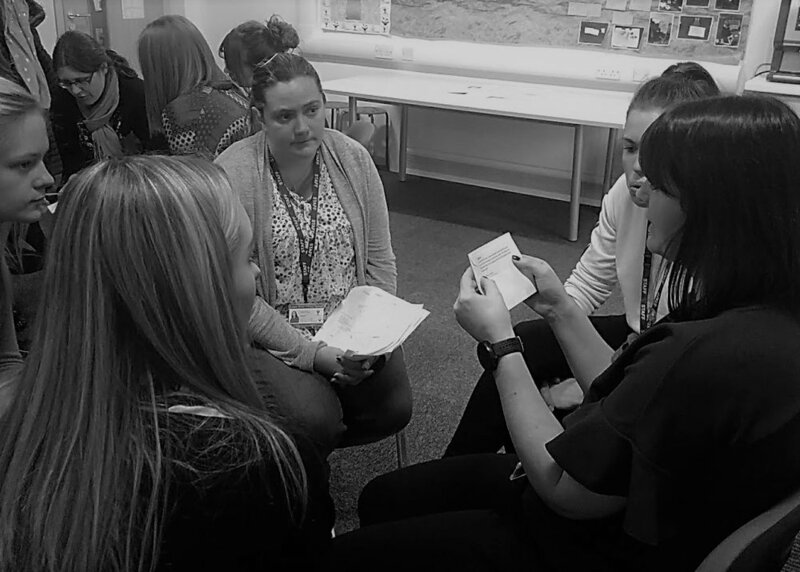 This simple technique of passing a ‘talking toy’ can have such an impact on the quality of group or pair talk. Children love it, it reduces teacher talk, and it can make the difference between some children talking or not. Here are some teachers on one of my courses having a go. Many teachers teach lessons and just assume the students understand. the kids didn’t get it . Shouldn’t every teacher should want to know about that? Would you rather live in a peaceful country and be poor, or a horrible country and be rich? Would you rather be selfish and live in peace, or brave and live and in war? Should you ever control someone you like? Should we always treat animals the same as humans? Can you ever be too generous? What if there were no countries? If you were the opposite gender would your personality change? Would you rather be famous or unknown? Would you rather be normal or different? Would you rather time travel or imagine? Are humans more important than the environment? This year I’ve seen rapid impact from introducing a Daily Philosophy Question to a Salford Early Years setting. On arrival at school every day, children find the lolly stick with their name on and go over to the question table. Parents read today’s question, for example Would you rather have dinner in a castle or a hot air balloon? This is supported by visuals. The children make their choice by putting their lolly stick into a cup. Initially, staff modelled prompts for parents to encourage every child to give a reason. For example, Tell me why you think that. 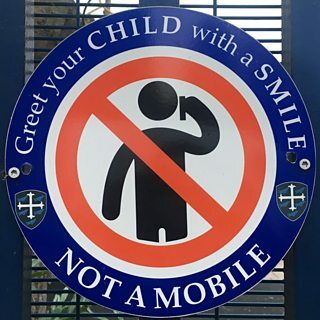 Parents soon took this on and in many cases the children then began to use full sentences of their own – I would rather have dinner in a castle because I could meet the knights. With practice, most three year olds are able to give reasons for their choices. The Daily Question has become a fantastic bridge between home and school; instead of just dropping off their child and leaving, there is a brief learning interaction at the school gates. Children and parents look forward to this part of the day, and sometimes continue discussions at home. The Nursery teacher has commented, It’s fantastic, some of them now make up their own Would You Rather questions. When a child is off sick, parents call in and ask for today’s question. Younger siblings also look forward to coming along to answer the question! Why can't our children talk? Children really enjoy the playful aspect of P4C. Here are a couple of fun warm-up games that you can use in your P4C practice (Step 1 of the Ten Steps). This is a great game for young children to practise turn-taking. It also develops co-operation and focus. I usually start by shaking my very loud tambourine and saying, I wonder if it would be possible to pass this around our circle without it making any noise at all? It’s fascinating watching the children work out different ways to do it! And by the time they’ve concentrated on this they’ll be in just the right mindset to do some philosophical thinking. A Year 4 class who I was working with found this challenging at first – especially the grammar! – but after half a term became surprisingly good at it. Start by modelling a sentence such as If I had got up earlier today, then I would have eaten more breakfast. The next person begins with If I had eaten more breakfast, then … etc. Continue around the circle. As well as often generating funny stories this is a great way to practise the language of reasoning and will impact on the children’s ability to reason confidently during the enquiry. Such a simple technique - imagine how they will speak (and write!) in Year 6 if this school decides to implement Talk Prompts across the school. You can find my Talk Prompts in the Resources section of this site. I’d love to hear how you get on. experience having our own opinions challenged. Here’s a group of teachers on my P4C Level 1 course doing a mini enquiry resulting from a philosophical prompt.